I was reminded of why I hate dentists earlier this week while having oral surgery. My dentist had told me this was a simple procedure, and that most people can leave her office and go right back to work. Well, I’m not most people. She sent me home with instructions to use ibuprofen or acetaminophen for pain. That advice lasted until the Novocaine wore off, then I was calling the dentist at 9 p.m. on her cell phone, begging for pain meds. LabCorp plans to let consumers order their own medical tests. We should all print Catherine Richardson’s open letter “To the Doctors of Chronic Illness Patients” and give it to our physicians. It says what so many of us have wanted to say to our physicians, but never have. Study reveals a new way to use Flexeril (generic: cyclobenzaprine) as a fibromyalgia treatment. 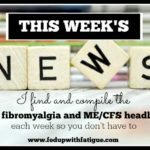 About.com’s Adrienne Dellwo shares some helpful tips for grocery shopping when you have fibromyalgia or ME/CFS. Here’s an interesting post from Health Rising on “earthing” as a treatment for fibro. Yep, it sounds a little woo-woo, but it might be worth a try, according to early research. A small Italian study indicates thiamine may relieve fatigue in fibro patients. Smoking helps women cope with fibromyalgia, but it doesn’t relieve their symptoms, finds Mayo Clinic study. 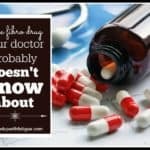 Here’s a controversial one: Prohealth.com tackles the guaifenesin protocol for fibromyalgia. Epoch Times also does a story on the guaifenesin protocol. Small U.K. study says chronic pain changes the brain’s chemistry, making pain more bearable over time. Hmmm…. Cleveland Clinic researcher explains why women are more likely to suffer from chronic pain. 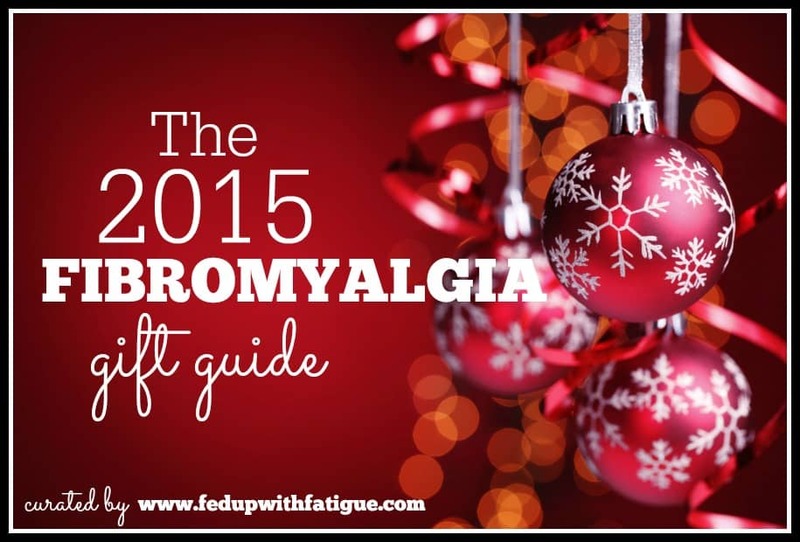 Earlier this week, I posted my 2015 Fibromyalgia Gift Guide! If you’re looking for a gift for yourself or someone in your life who has fibro, this list has lots of holiday shopping inspiration. 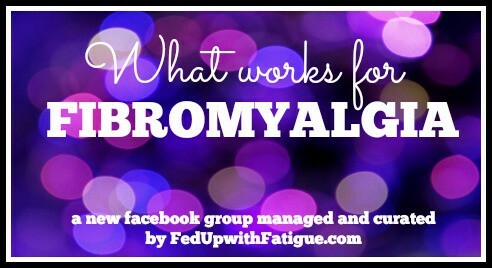 I’ve created a new facebook group called “What Works for Fibromyalgia.” Yep, I know there are hundreds of fibromyalgia-related facebook groups, but this one is a little different. 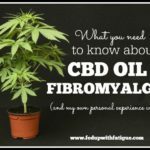 We’ll be focusing on best practices for fibromyalgia – what actually works to help relieve symptoms. Is there a particular drug or supplement that’s improved your symptoms? A certain diet? Exercise? Body work? Pacing? Please come share your successes, or just come hang out and learn from others! We’re just getting started, so we’d love to have you as one of our founding members! 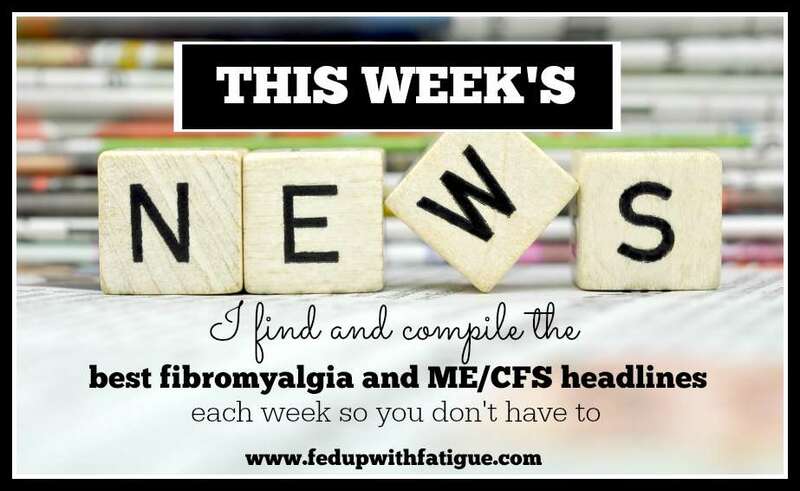 Fibro sufferer starts Fibromyalgia Care Society of America. Centrelink is ordered to pay compensation to employee after she developed chronic fatigue syndrome due to changing work duties. New Zealand woman with severe ME/CFS completes two college degrees from bed. Wisconsin’s ban on kratom leaves fibromyalgia patients and others in pain. IBTimes UK gives ink to ME/CFS on International Day of Persons with Disabilities. Pennsylvania woman with fibro shares her battle with opioid addiction in the New York Post. 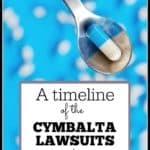 Pharmacist and chronic pain sufferer writes an open letter to President Obama, explaining the problems with the CDC’s new opioid guidelines. Irish teens link various conditions, including ME/CFS, to HPV vaccine. Tips for navigating the holidays and food sensitivities when you have fibromyalgia and/or ME/CFS. Registration is open for the 2016 Invest in ME Research conference in London. From Prevention.com: What the Heck is Dry Salt Air Therapy – and Do You Need It?